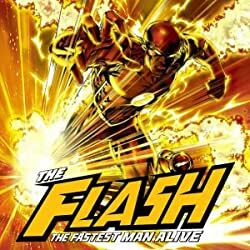 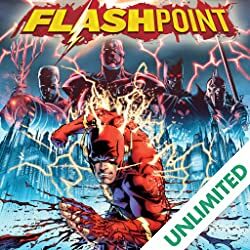 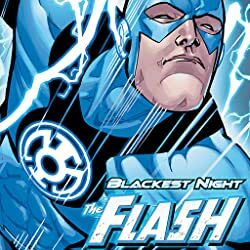 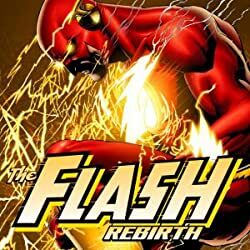 The race towards FLASHPOINT continues in this Flash collection from comics' hottest writer Geoff Johns and artist Francis Manapul! 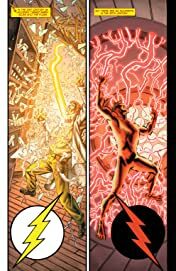 Collects THE FLASH #8-12. Make way for Hot Pursuit - the latest speedster to come out of the Speed Force! 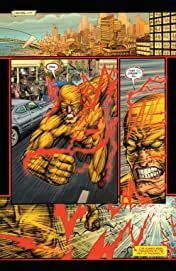 He's here to make sure no one breaks the speed limit - hero or villain! 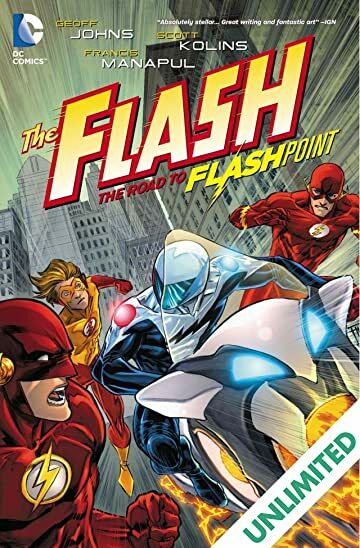 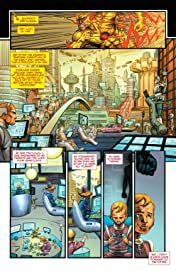 This hardcover collection of THE FLASH #8-12 leading up to the epic events of FLASHPOINT follows Barry Allen and the family of speedsters, as they try to discover Hot Pursuit's identity and what he's doing in Keystone City! 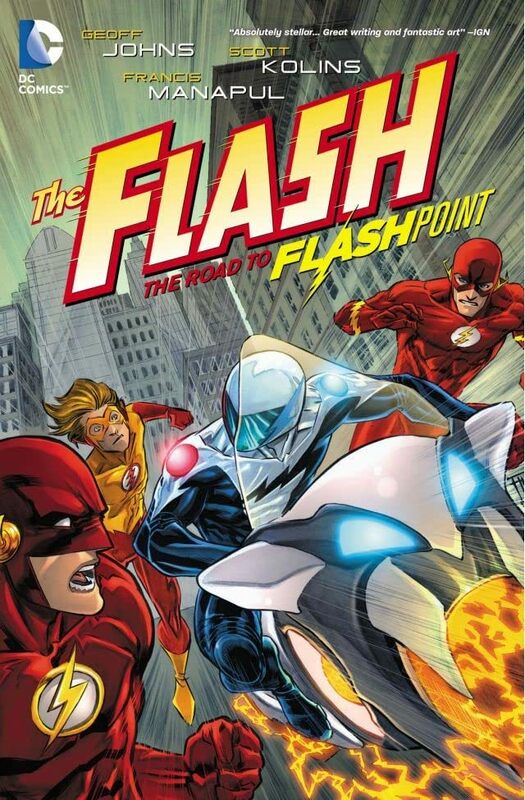 This volume also features the origin of Barry Allen's greatest foe, Professor Zoom! 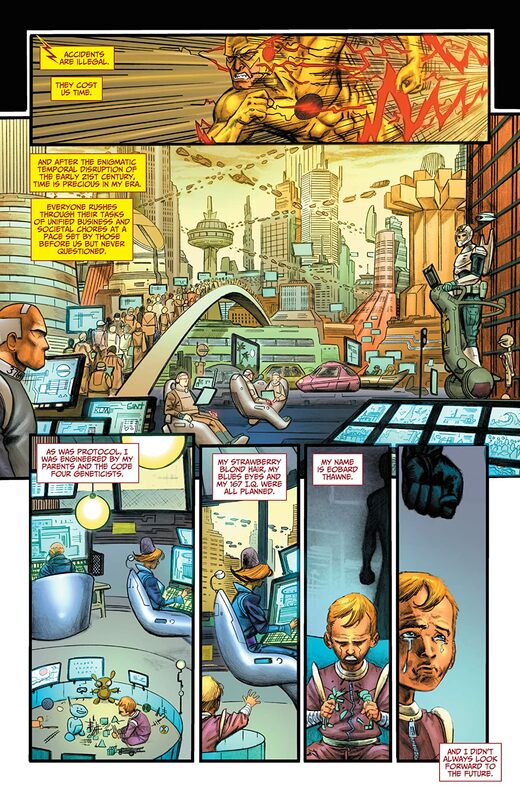 Eobard Thawne's story is just beginning -- and he intends to finish it with The Flash!